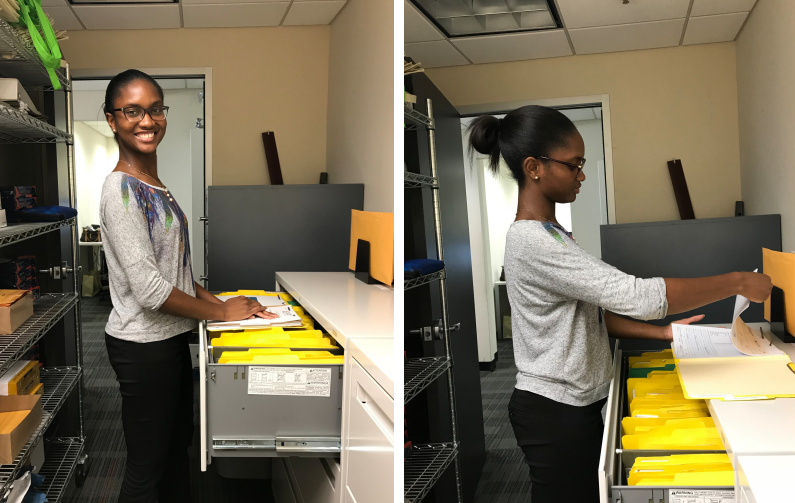 Cayman Enterprise City (CEC) is excited to announce that applications are now being accepted for the 7th annual “Summer in the City” Internship Programme! 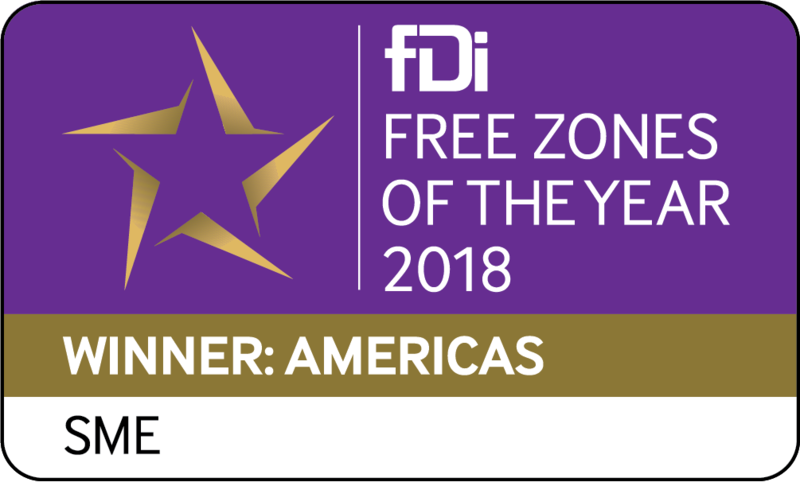 This long-standing initiative has seen countless Caymanians and residents ages 18 to 25 placed in successful job roles within Cayman's three special economic zones (SEZs). Internships are a wonderful opportunity to set yourself apart and discover what a career in your field of study looks like. A simple four-week placement can help students form connections, meet industry professionals and even help to get a foot in the door towards a full time placement and dream career. Internships also help students and recent graduates develop skills in problem solving, client relations, project and time management. Even if the internship may not fall under your preferred industry, it can offer you with a range of transferable skills, benefit you on career direction, and most importantly provide an opportunity to create a network of contacts. 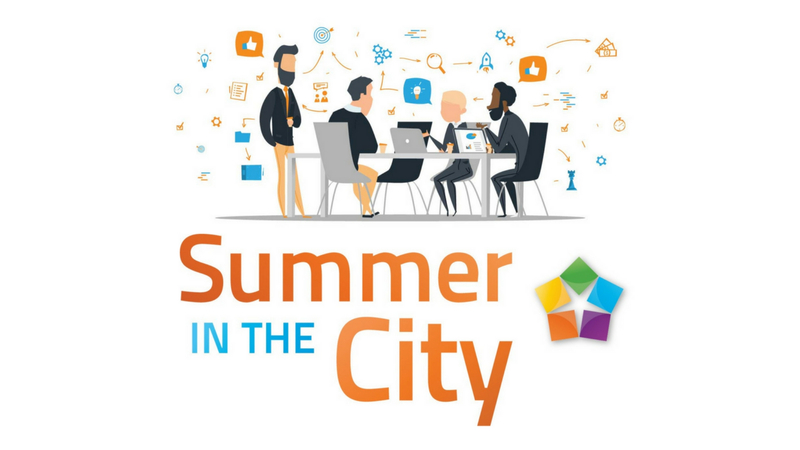 The "Summer in the City" programme offers a way to get insight on how businesses work and what challenges they face, while applying your academic studies. The deadline to apply is 17th March 2019 with interviews taking place early April 2019. Placements to then be confirmed 18th April 2019. Students who are studying abroad may interview via telephone. By offering a placement to a young determined individual, you are not only investing in their future, but the future of your company. Fresh authentic talent is an excellent way to gain fresh perspectives, diversify the work place, and strengthen your team and business. Additionally, an intern can increase your productivity, letting you focus on the more important aspects of your business such as product development. Lastly, it’s certainly a great way to gain brand advocates who will endorse your brand for years to come. With company marketing plans increasing 39% to increase influencers, there’s no better time to increase your brand advocates via internship placements. Making authentic connections in today's market is more important than ever. As part of our recruitment service offerings, CEC Community Members can take enroll in the "Summer in the City" initiative free of charge and the CEC team will take care of the administration and shortlisting. CEC is here to make the recruitment progress swift, sufficient, and effortless. If you would like to register an internship placement click here. 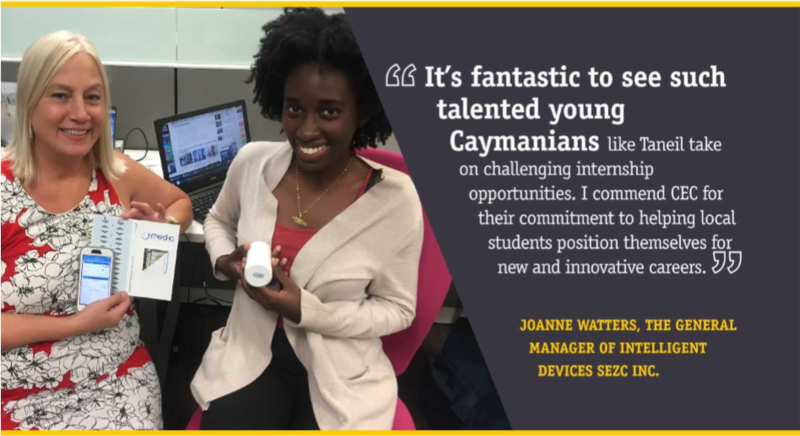 The "Summer in the City" internship programme is part of CEC's award winning workforce development initiative designed to connect Caymanians with oportunities within Cayman's special economic zones. To learn more and find out how to get involved email innovate@caymanenterprisecity.com.